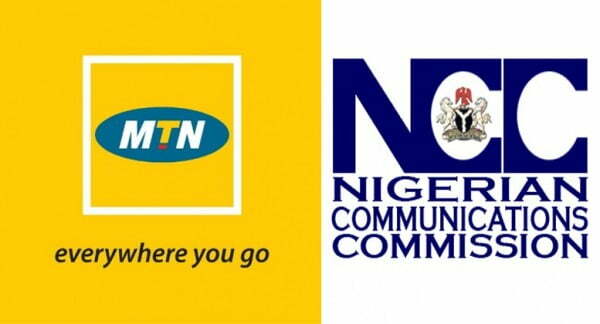 MTN is one of the biggest players in Nigeria’s telecommunications industry and also has a presence in various countries in Africa and the Middle East. Ensure correctness of order details before approving on the Oracle based application. Reconcile Trade Partners’ account monthly to validate account balances and dispatch Statement of Account monthly. 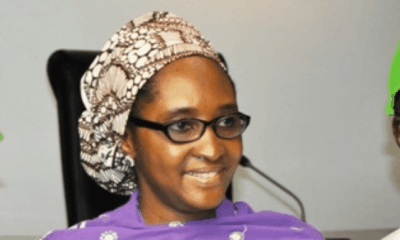 Reconcile and Process Final balance due to terminated Partners and exited Partners. Regular Communication through SMS blast to sensitize Trade Partners and the Trade on Sales matters. Confirmation of Product pricing as well as price changes before Partners starts ordering. 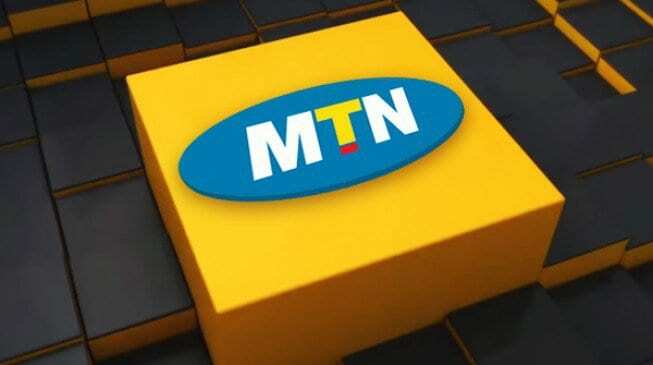 Process blacklisting request from MTN partners as well as the applicable compensations due in line with MTN Policies. Update of change of Trade Partners’ details on the Oracle Based application. Process all order type requests on IFS in accordance with stock availability and PPPs. Reconciliation of monthly Account balances of all Partners to confirm accuracy and correctness before dispatch of Monthly communication. Process replacement orders for returned products as well as Ensuring timely resolution of Adjustment entries for Month end reporting purposes. Process Change of Partner number request for new and old products for the various B2B locations. Receive and resolve enquiries from trade partners /connect store and data partners promptly and escalate where necessary. Liaise with various Departments such as IS, Inventory, Consumer Sales, Customer Relations, Enterprise Solutions, Marketing to promote and resolve ordering issues for trade partners /connect store and data partners and special projects. Provide back office support for Regional and Consumer sales in trade partner account management. Provide solution to enquiries referred from trade partners /connect store and data partners through Regional Sales managers/DAEs and Customer relations. Resolution of account block and password reset issues on the web based application. Establish and maintain Cordial Business relationship with trade partners /connect store and data partners and special projects to achieve departmental targets. Generate reports to the business in the area of operations to enable quick decision making. Liaise with Trade Partners Account Managers on processes required in setting up a Partners with MTN. Communicate Daily the Partially Delivered orders Reports to alert Inventory locations of pending orders. Relationship Management Experience with strong numerical and analytical skills. Assist in planning and designing databases for customer experience management. Ensure that installed platforms functionalities are optimal and maintained periodically. Create scripts that will automate platform operational efficiency. Ensure platform availability by ensuring Geo redundant solutions are deployed. Provide a wide variety pf administrative support services to the department and also support the other database structures and data. Maintain records of MoP and research results, using standard back up procedures. Work on the database/code management review and documentation. Uphold all customer information security and enforce all the non-disclosure agreements. Work with IS teams, IP security, system vendors and NID to ensure system configuration of hardware/software is performed, capacity managed efficiently and system available. Continuously seek self-professional development to update skills and capabilities and widen understanding of the digital ecosystem. Display character that reflects all the upheld MTN values. BEng, BSc, BTech, HND or BA. 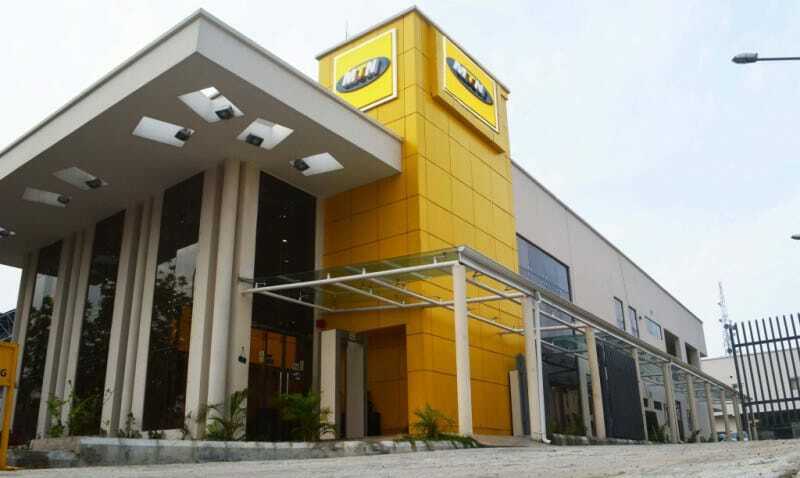 Up and Cross sell MTN products and Services (Telemarketing) to grow spend. Ensure Key Customer Data is adequately captured and prompt documentation of transactions and collect data and information on customer care needs/issues. Monitor Accounts as assigned by partners. Prepare standard and ad hoc reports on sales for management review and carry out statistical / data compilation/reconciliation, as directed, to ameliorate service. Establish and maintain professional business relationship with customers to enhance MTNN’s business, image and services. Handle all enquiries and requests of customers and ensure resolution as well as inform customers of status of their complaint, query or request and record details of contact. Ensure accuracy of bill before it is sent. Perform software installation and configuration requests to customer satisfaction. Log compensation calls for inconvenience to customers. Experience in a call center (Prepaid/Postpaid) environment. To apply, qualified and interested applicants should click HERE.